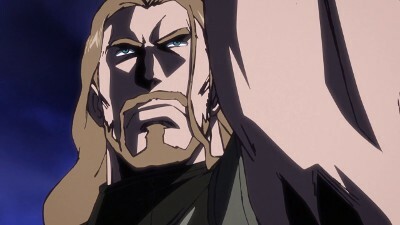 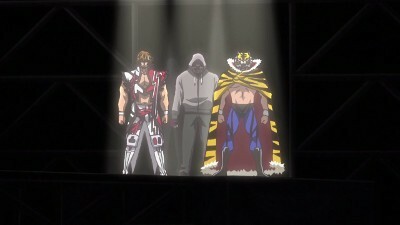 Tiger the Dark officially joins the NJPW lineup, making his comeback. 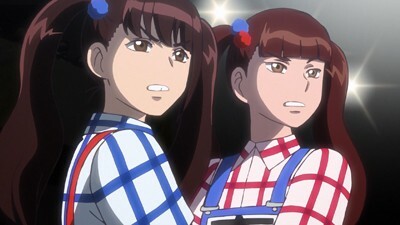 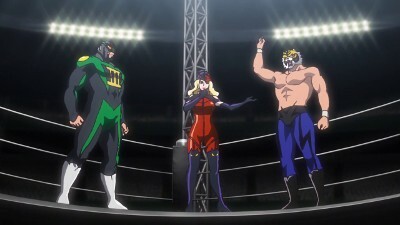 After the 3v3 match goes to Monopoly, NJPW are down two matches. 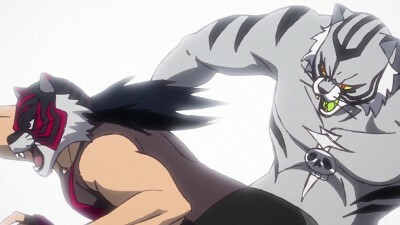 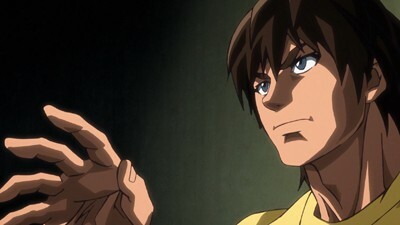 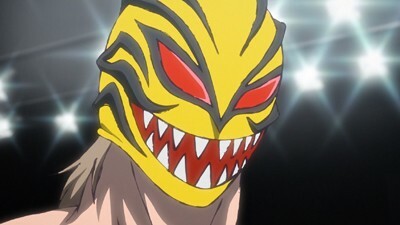 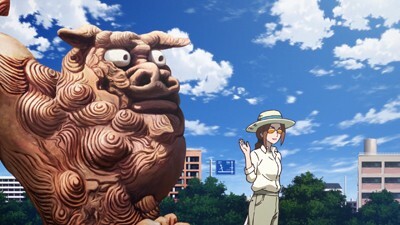 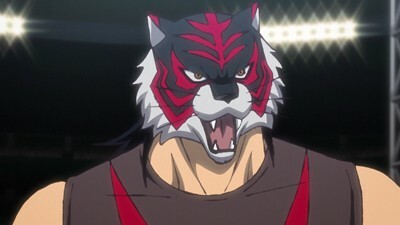 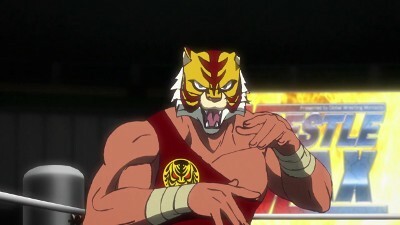 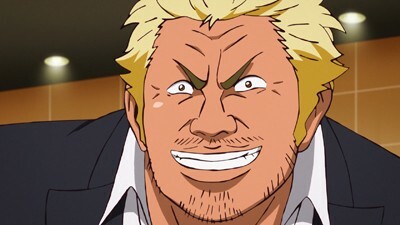 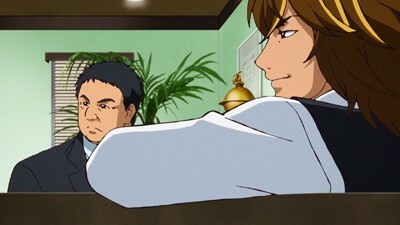 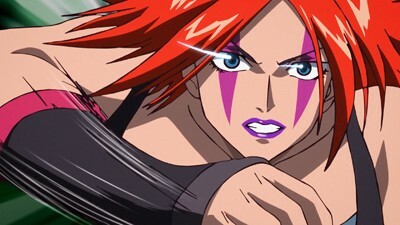 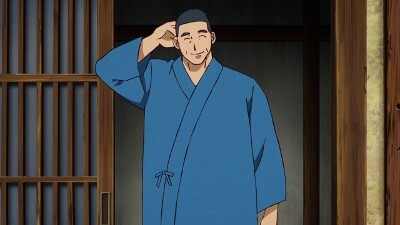 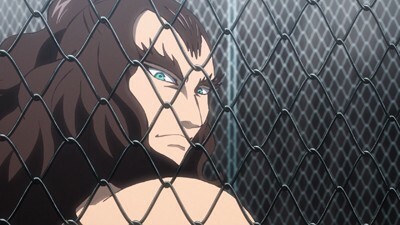 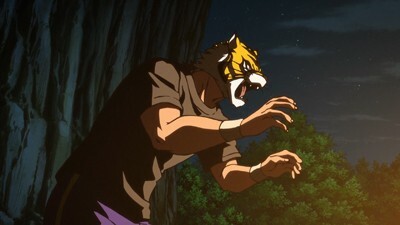 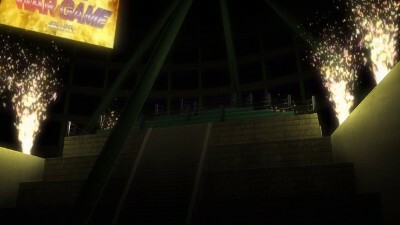 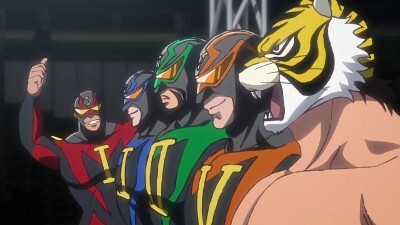 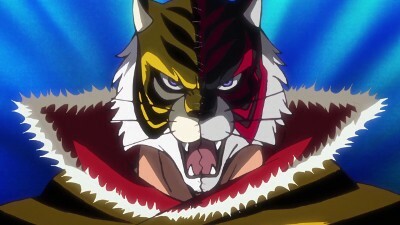 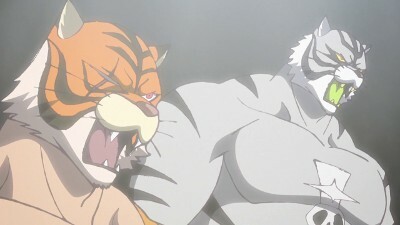 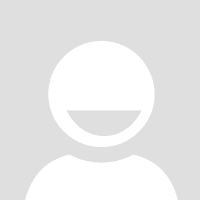 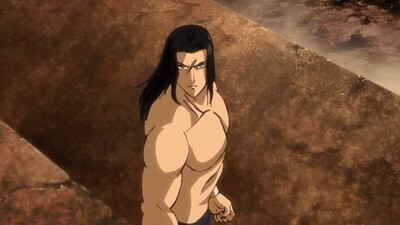 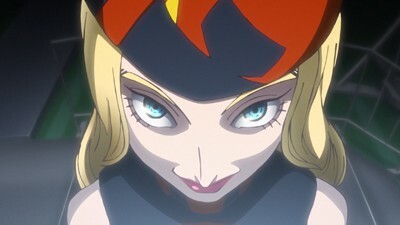 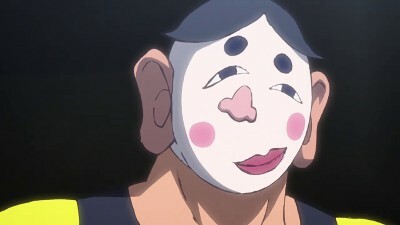 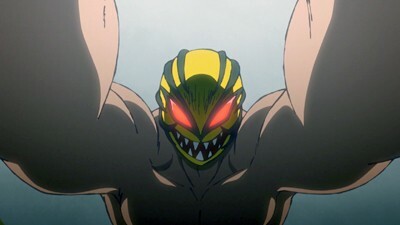 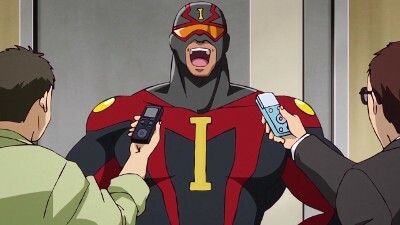 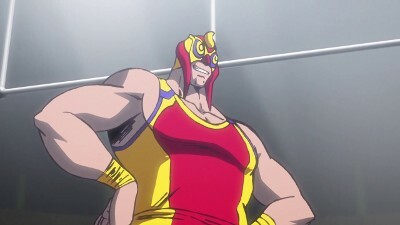 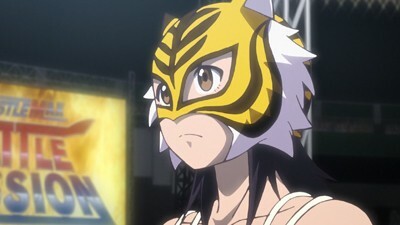 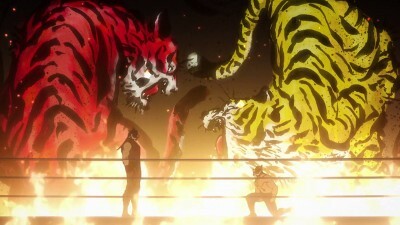 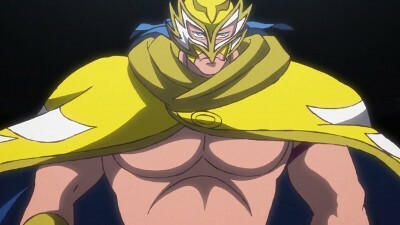 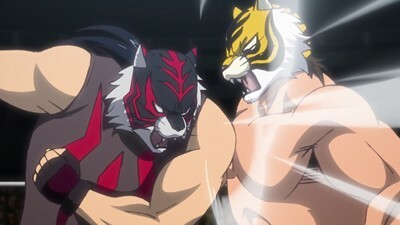 With Tanahashi out, NJPW sends out Tiger Mask and Tiger the Dark. 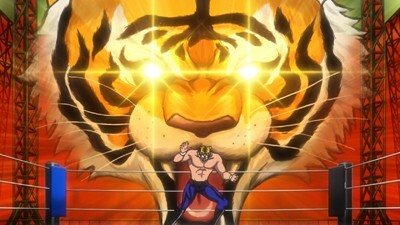 Monopoly sends Big Tiger the Second and... 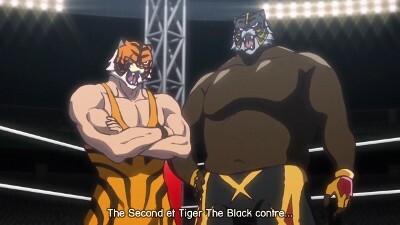 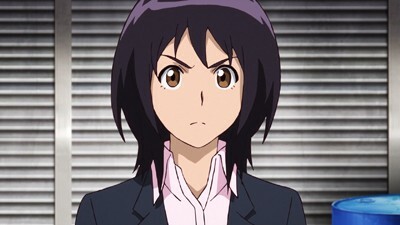 The Third!